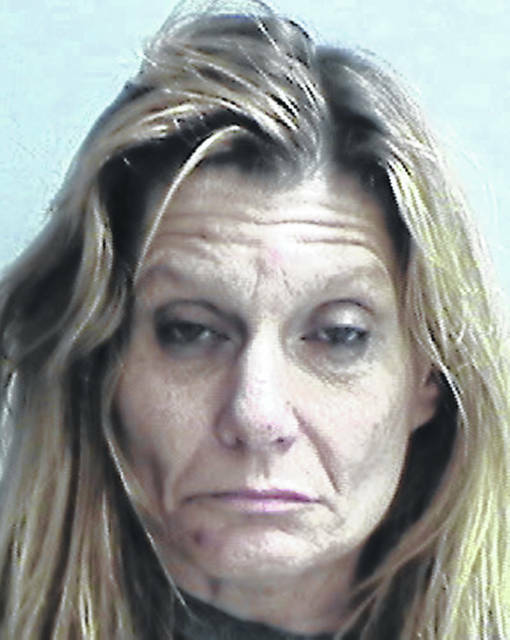 WILMINGTON — A local woman received a 24-month prison term after she was found guilty of aggravated possession of meth. Lisa L. Tucker (a.k.a. Lisa Burch), 50, of Wilmington, was transported to the Ohio Reformatory for Women after her conviction for the second-degree felony offense. In a plea resolution of the case, Tucker pled guilty to the possession charge while a charge of trafficking in meth was dropped by prosecution. The two parties both recommended a two-year prison term be imposed in the case, court papers stated. Also as part of the plea settlement, prosecution agreed not to seek an indictment from the grand jury on any new charge that might arise out of a separate incident. Judge William B. McCracken (retired) granted the defendant time credit for 53 days she already had spent in jail on the case. 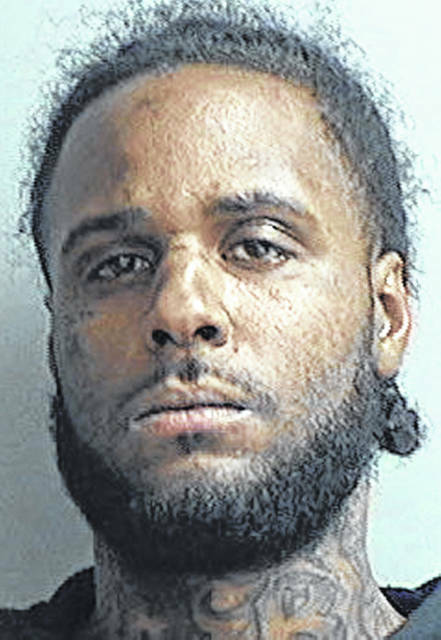 In a separate sentencing at Clinton County Common Pleas Court, Kaleb Lee Queen, 30, of Springfield, was given a 12-month prison term after he was found guilty of receiving stolen property (a firearm) that had been entered stolen through the Franklin County Sheriff’s Office. The theft-related charge in Clinton County stems from late November 2018 in Clinton County when Queen transported a loaded stolen firearm in a motor vehicle, according to a court paper. The firearm was a .22-caliber Mossberg International semi-automatic rifle. In the sentencing document, Clinton County Common Pleas Judge John W. “Tim” Rudduck stated the defendant has previously served prison terms for crimes in Franklin County such as robbery, carrying a concealed weapon, and having a weapon while under disability. At the time of his sentencing here, Queen had pending arrest warrants including an active felony warrant from Fayette County. Previously while in prison, the defendant had multiple infractions. The STAR Community Justice Center rejected Queen as a suitable candidate for admission into its facility, a court paper stated. Rudduck granted credit for 104 days in jail. At a third recent sentencing hearing in the common pleas courtroom, a local man saw his term of community controls revoked and replaced with a term of imprisonment, after he broke community control rules four separate times. 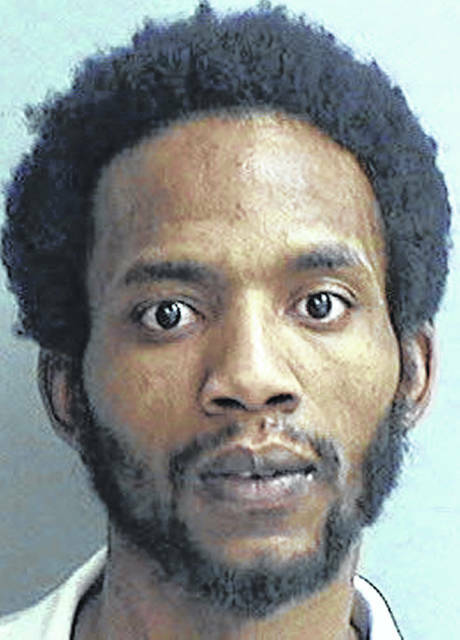 Richard Lee Stewart, 38, of Wilmington, was originally placed upon community control sanctions for a two-year term back in March 2017 for violating a protection order. The defendant’s fourth violation of community controls occurred when he was unsuccessfully discharged from the STAR Community Justice Center program having incurred 36 concern slips including 11 major violations prior to discharge. Stewart received a 12-month prison term, with credit granted for 238 days served in incarceration. “Given his young age, the court hopes defendant takes advantage of all available programming while in prison,” Rudduck stated. In addition to getting discharged from STAR, Stewart’s violations of community controls included testing positive for meth and marijuana in August, testing positive for marijuana and cocaine in March, and testing positive for marijuana in a series of drug screenings. He has served a prior prison term for Clinton County Common Pleas Court.